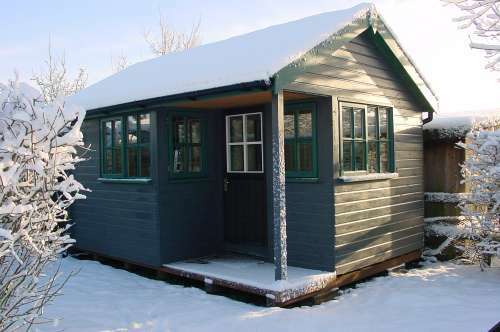 We have a very wide range of custom-made garden buildings and structures. From the humble shed to large gardent studios and offices. Below you will find a selection of buildings we have produced. Ring us with your requests and we will help you with your design.